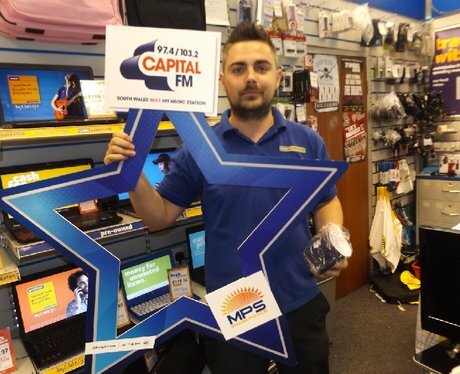 MPS Workforce have teamed up with Capital to spread the music love to the workplaces of Bridgend. The Street Stars were on the hunt for anyone listening to Capital. Did they visit your work place, did you tune in & did you get to pick one of our prizes?